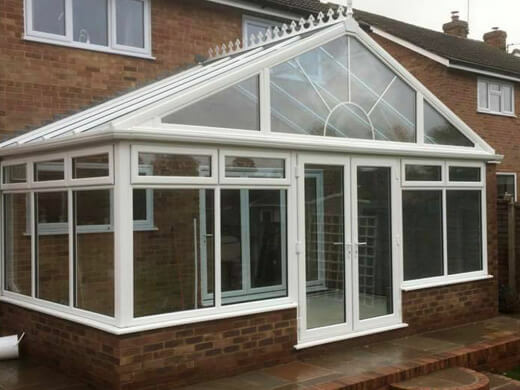 With the British weather often proving to be rather unpredictable, adding a conservatory to your property is one of the easiest ways to make the most of your home and garden all year round, providing you with additional space and illumination. 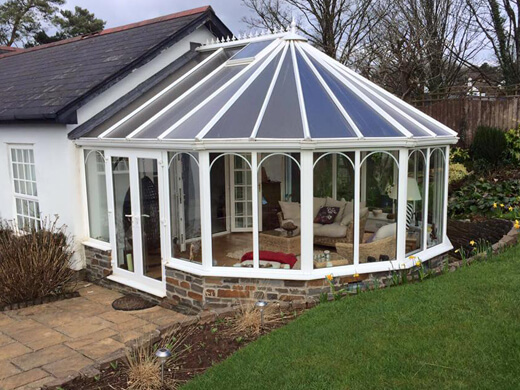 Our years of installing conservatories in South Wales also means that we know how to create the perfect extension to your home and lifestyle, from the positioning of your conservatory, to the best use of glass style and door location. Our conservatories are comfortable, temperature-controlled rooms which let in an abundance of light, allowing you to enjoy a crisp winter morning or a star-filled night, all while remaining warm indoors. Available in a range of both period and contemporary styles, our conservatories add a fresh new look to your home while preserving its character. To ensure this, each one is designed around your home and garden's layout prior to the conservatory installation. We’ve installed conservatories in homes across Cardiff and South Wales. In our gallery, you can see some of the stunning results we have been able to achieve for our customers. Please don’t hesitate to enquire if you’d like to achieve a similar look for your own home. We offer a free quote and survey without pressure selling, as well as providing a CAD drawing, and obtaining planning permission when required. 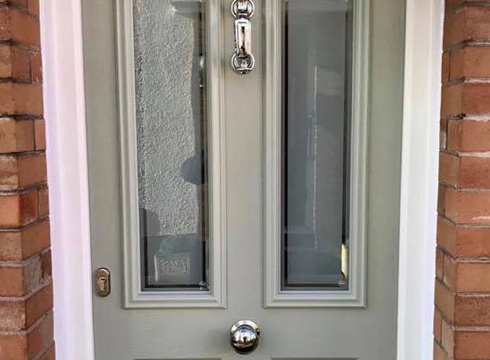 An extensive choice of styles and finishes giving you stylish looks, durability and weather resistance, as well as the low-maintenance properties associated with any top quality UPVC product – including our conservatories. Our highly-trained and professional craftsmen will arrive on a day of your choice at a previously agreed time. 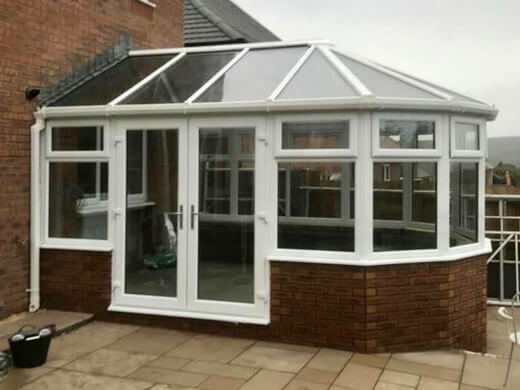 They will work quickly and efficiently to install your new conservatory so that you can enjoy it in no time at all. Depending on your needs, we also install sockets, lights and radiators, as well as aesthetic features such as tiles and skirting boards, leaving you with nothing to do but settle down and enjoy it once we are finished. 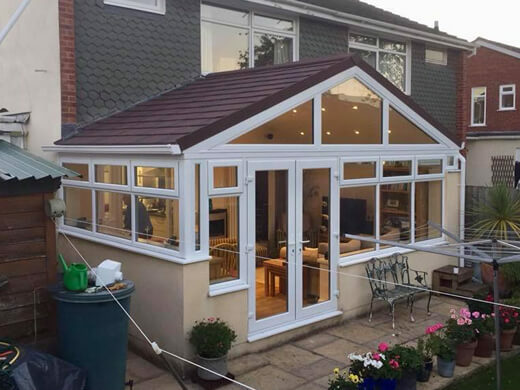 If you would like any further information regarding our high quality range of conservatories for your home in Cardiff or South Wales then please fill in our online enquiry form or call us on 02920813488.